Other blockchain experts share Mr Hanson's view and expect BTC to break the $10,000 ceiling in as little as a few months. Making it a great time to invest at these price points. 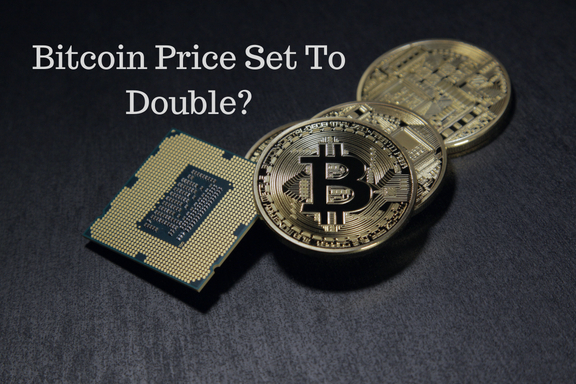 Regardless of the drop in Bitcoins price from $20,000 in December 2017, the cryptocurrency leader is indicating a bullish return according to analysts who follow the trends in detail looking for signals indicating trends in the market. Many experts in the field expect big investors such as institutions to enter the cryptocurrency market in a big way, which will drive prices of all currencies skyward. Bitcoin is predicted to rise by 95% by the end of year. Alistair Milne, the ‘Bitcoin evangelist.’ has stated that he believes Bitcoin will reach between $35,000 and $60,000 by the end of 2019. If these predictions come true, we are all in for a wild ride, in the best possible way.